I’ve not done a haul post in a really long time so this is basically one. 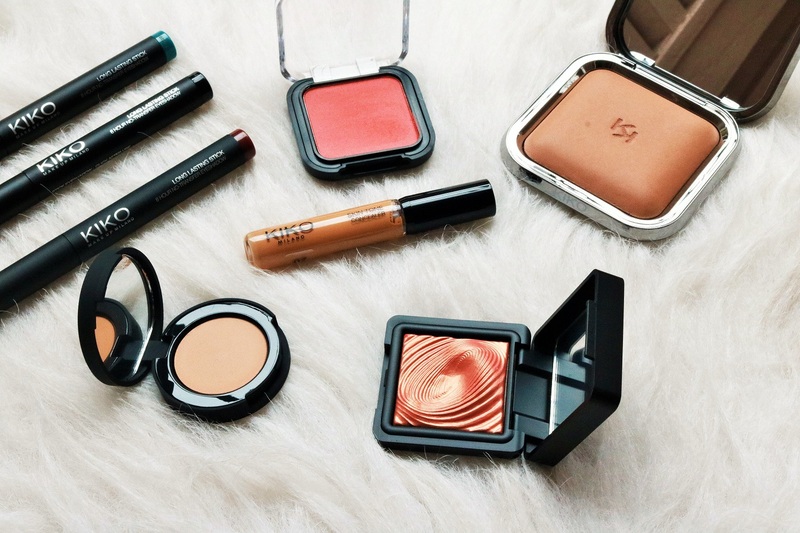 Earlier this month when I was in London, Kiko Milano was having a fabulous sale where they were giving two products free with two products on practically everything in the store. It was an opportunity I definitely did not want to miss so I ended up buying some stuff. If you are interested to see what I got, read on. 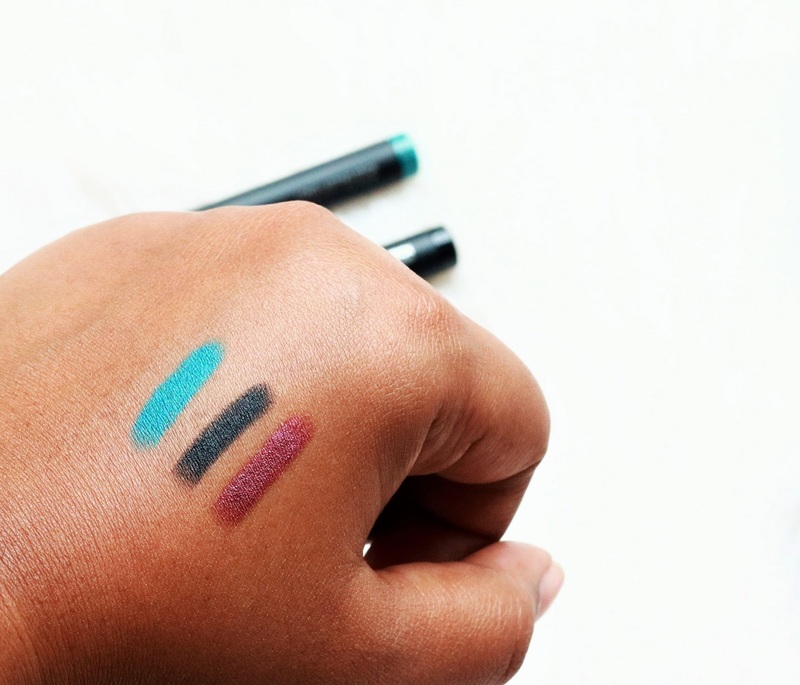 Kiko makes some incredible eye makeup and I absolutely love their Water Eye Shadow range. These can be used both Wet and Dry and they have very good pigmentation and finish. It also helps that the shadows look gorgeous. 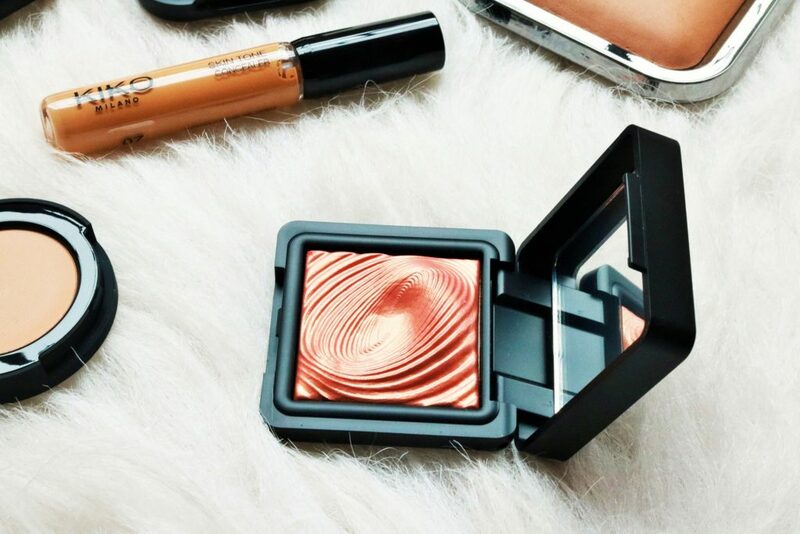 They come in a sleek, black square compact and when you open, the eye shadow looks so pretty with its swirly wave effect. The color I went for is Grapefruit Pink (218), a gorgeous peachy pink with golden frosted sheen. It is kinda similar to MAC’s Expensive Pink eye shadow. 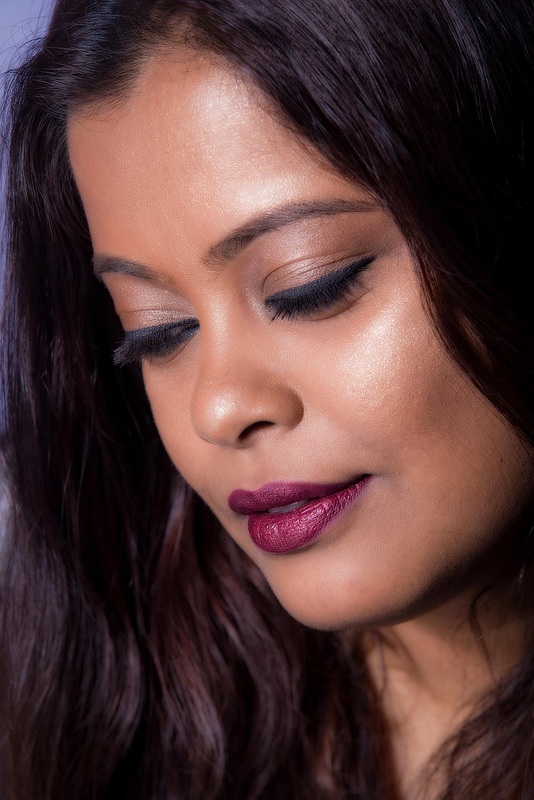 The colour is excellent as an eye shadow for sure but it is also very pretty as a highlighter and that is primarily the reason why I bought it. You can also check no 219 Flamingo Pink which is similar but has more pink in it. Both these shades are really worth buying. My introduction to Kiko Milano was through their range of Long Lastick Stick Eye Shadows. These are very creamy, easy to wear, glide on smoothly with excellent pigment deposit and stay on for nearly the entire day without creasing or fading. I use these sticks both as eye shadow and eye pencil and absolutely love them. This time I picked up three shades – Black (20), Burgundy (37) and Teal (11). 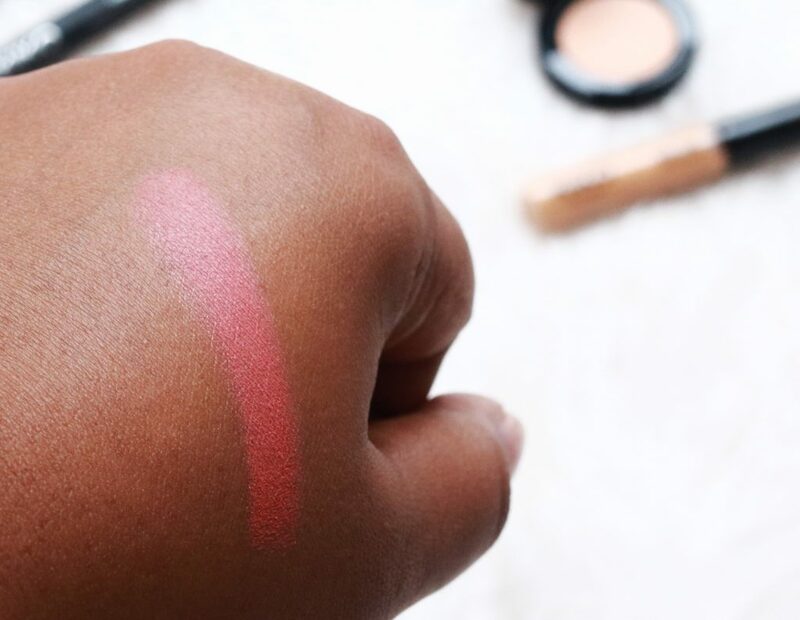 I picked up the shade Coral because the colour usually looks very good on medium to dark skin tones. 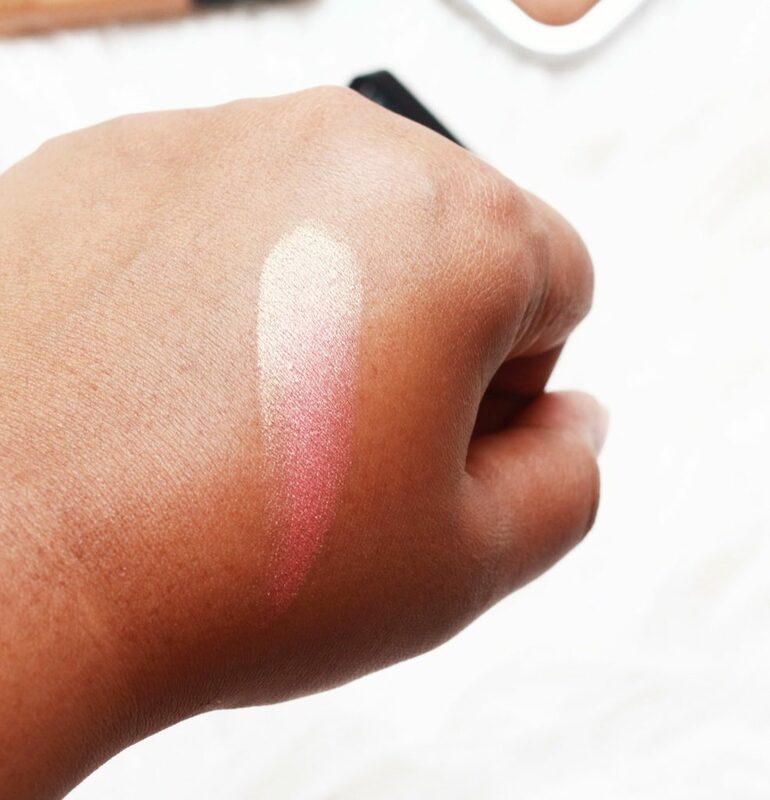 It has a matte finish and while I have only swatched it till now, I am very impressed by the texture and pigmentation. It feels super smooth and colour payoff looks great. I was in need of a full coverage concealer, I saw this one on sale, I tried it in the store, liked the result so bought it. It is a cream concealer but is not greasy at all. I’ve not used it yet so can’t say how good or bad it is. Will share my thoughts later. This is supposed to be a “Fluid smoothing concealer with natural finish“. 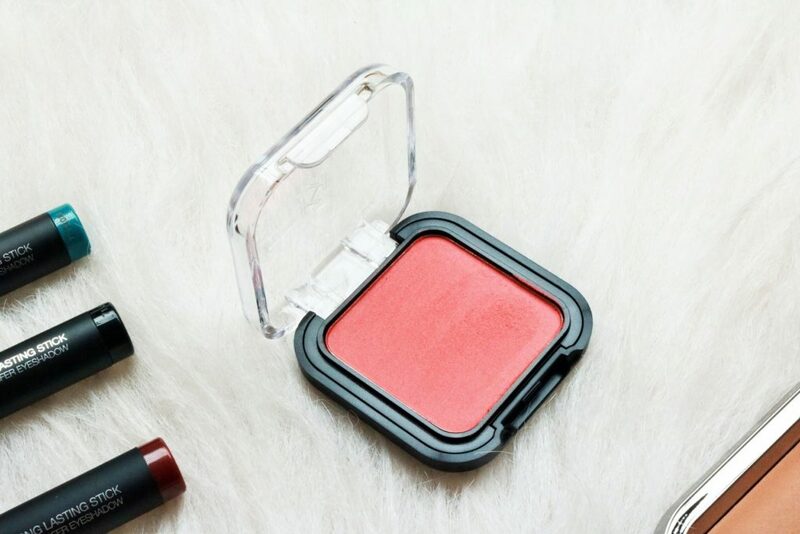 It gives medium coverage and is said to be perfect for everyday wear. I picked this up because I needed an everyday use concealer and also because I liked the description. 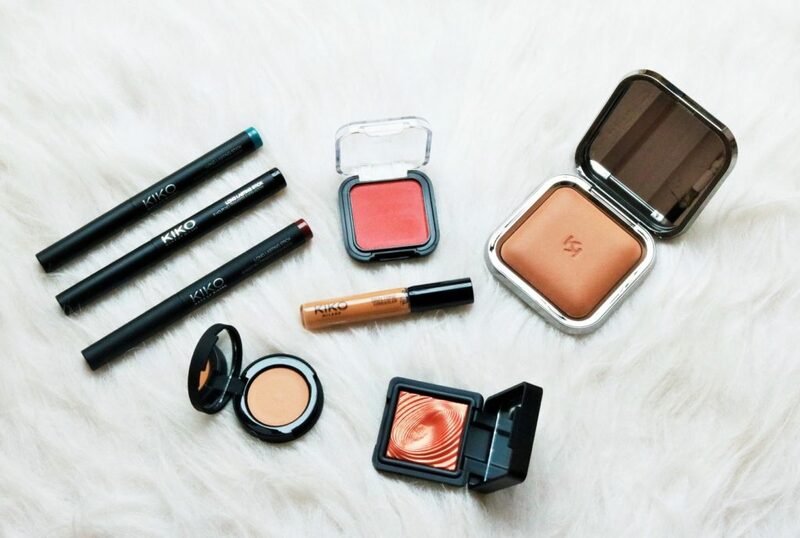 In this range, there are two corrective shades as well -green and peach, suitable for all complexions. Will share my thoughts on this once I start using it. The MUA in the store used this powder on me and I loved the finish. It gives a subtle glow to the skin but does not make it look too glittery or oily/greasy. It feels really silky and ultra-fine and goes on smoothly. 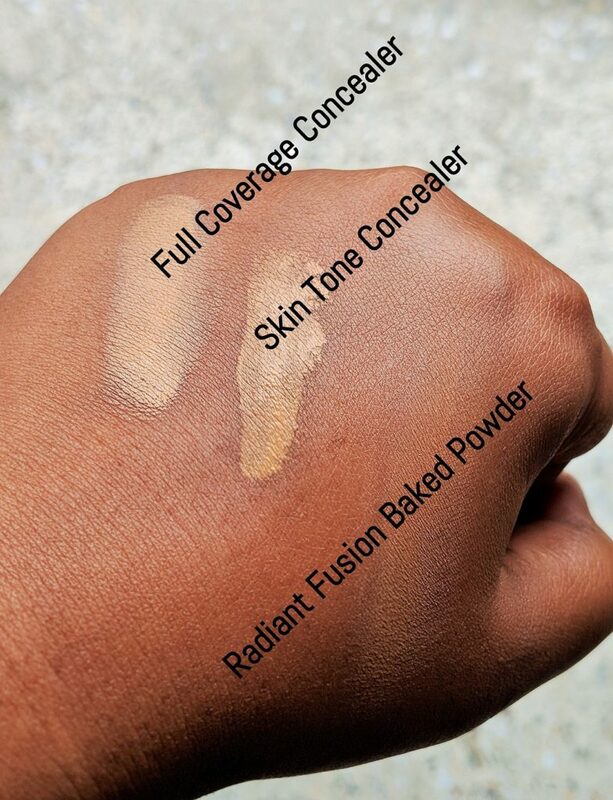 The powder gives medium coverage but makes the skin look really nice. That was my Kiko Milano haul. One more haul post is coming up where I’ll show mostly skin and hair products that I bought from Boots so stay tuned for it. 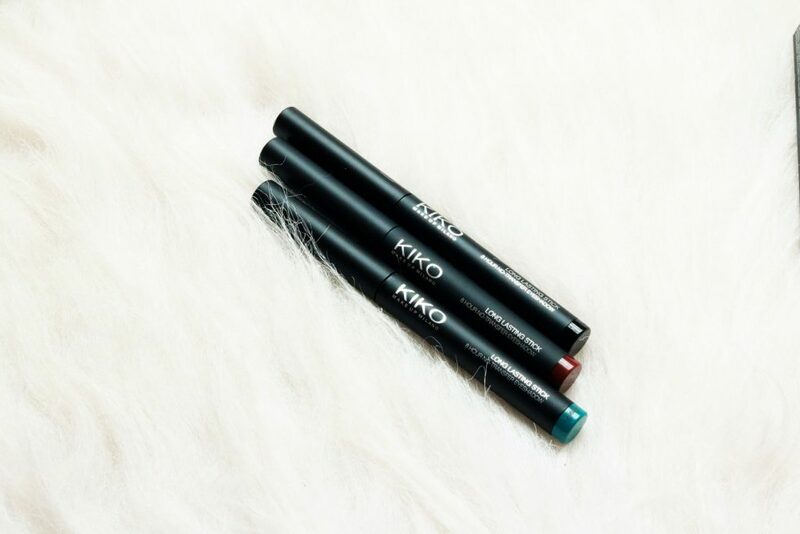 Have you tried Kiko products? What are your favourites? I’d love to know. OMG Totally lust- worthy haul !! !